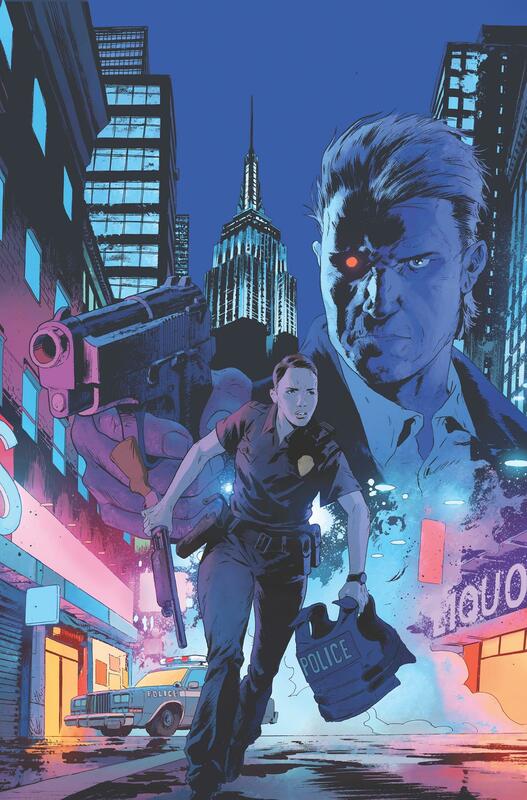 Brian Wood pens an action-packed Terminator adventure! 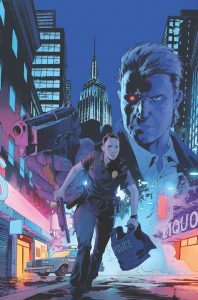 Dark Horse Comics has teamed up with writer Brian Wood (Aliens Defiance, Briggs Land) and artist Jeff Stokely (The Spire, Six-Gun Gorilla) for a brand new four-issue Terminator series, Terminator: Sector War. T1, THE TERMINATOR, ENDOSKELETON, and any depiction of Endoskeleton are trademarks of Studiocanal S.A.S. All Rights Reserved. © 2018 Studiocanal S.A.S. ® All Rights Reserved.